The two element quad has a very good reputation. If you are limited in space a 2 elements quad could be what you were looking for. 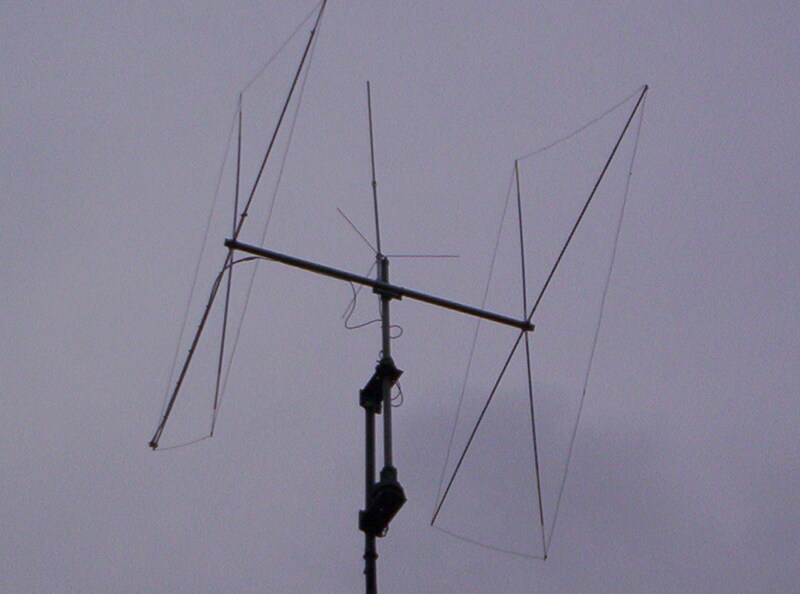 A quad has a smaller turning radius that a yagi it has a lower noise level and a slight higher gain. Probably the best solution for its size. Another advantage is that you still don't need a big rotator a small TV rotor beneath this antenna is a long lasting solution. 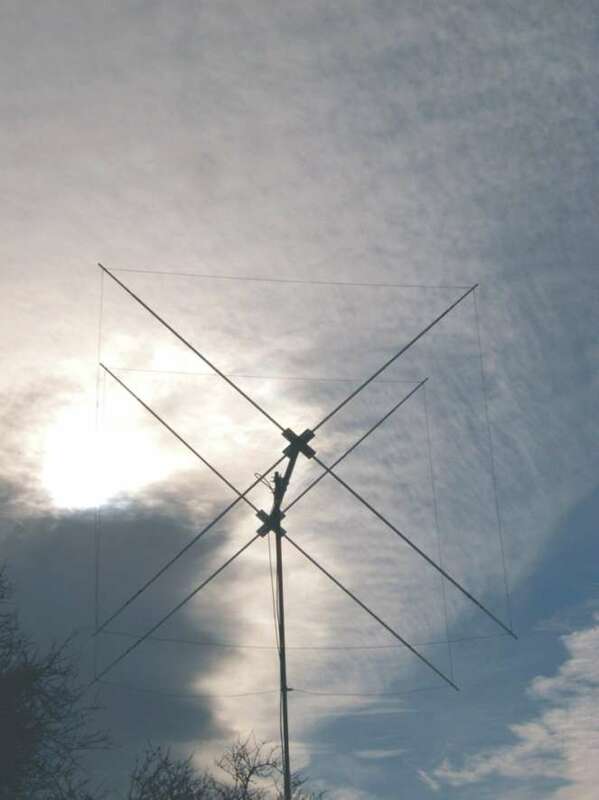 The picture is from 19LD266 Nico besides his 6 or his 5 elements yagi he also owns this 2 elements Quad. There are many commercial 2 elements available please see chapter commercial Quad for further information. 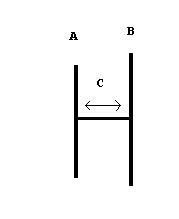 But don't forget this is an antenna you could build perhaps with Bamboo or fiberglass poles on a saturday afternoon.